FRANKFURT -- Opel defended the inclusion in its sales data of cars pre-registered by the company and leased by company workers, retirees and their families. Opel only reached a German market share of 7.1 percent in a survey of first-half sales because it included pre-registrations and heavy discounts, reported Automobilwoche, a sister publication of Automotive News Europe. If these so-called push-channels were not included, Opel would only have a market share of 4.5 percent and would be overtaken by Skoda, Volkswagen Group's Czech unit, Automobilwoche said. 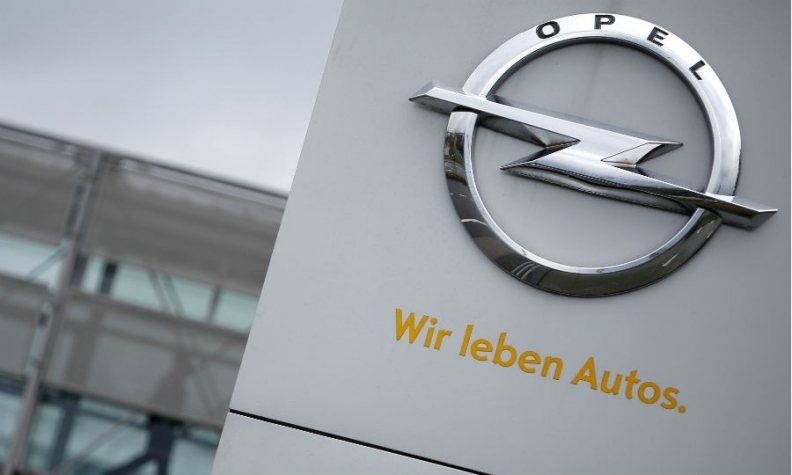 "We are glad that our staff stand behind Opel and that the number of our cars used privately by employees and their families is constantly on the increase," the spokesman said. Automobilwoche said that the market shares of other companies such as BMW, Mercedes and VW reflected push-channels to a far lesser extent. General Motors is selling its money-losing Opel and Vauxhall division to PSA Group in a deal valuing the business at 2.2 billion euros ($2.3 billion).